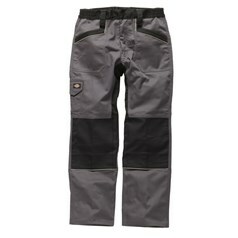 Work trousers from JKL Clothing offer outstanding value for money, along with designs to suit all types of working environments and situations making their range one of the most comprehensive on today's market. 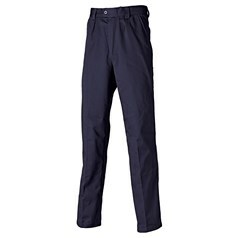 Having work trousers which are made from the highest quality fabrics combined with durability and practicality to offer outstanding value for money across the entire range. 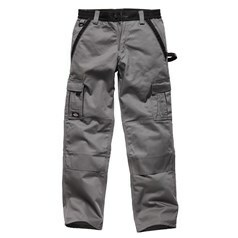 Cargo pants are the ideal answer for those who need work trousers with plenty of easy to access storage space which is literally to hand with button fastenings for added security. 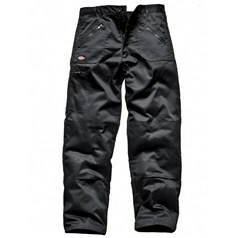 The men's trousers are available in two lengths along with an extensive range of waist sizes, all have the all essential belt loops as well as being machine washable. 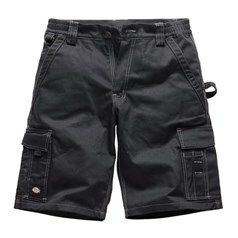 Trousers made from 100% cotton twill provide robust durability with the comfort that natural fabrics offer. 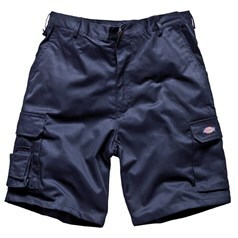 Those who work in trades which require trousers to be washed at high temperatures without shrinking can opt from the premier ranges which are the perfect solution for those working in industries which require maximum hygienic work wear. 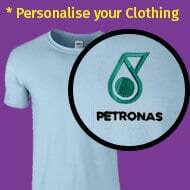 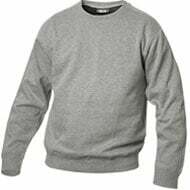 This range is also available with a crease resistant finish to ensure the trousers remain looking good even after the toughest and dirtiest of jobs. 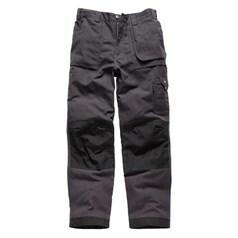 They are renowned for their indestructible qualities which makes these trousers outstanding value for money. 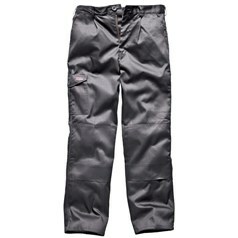 Heavy weight trousers are the ideal choice for those who work outside in all weather conditions, as well as being the perfect choice for those who work in refrigeration related industries. 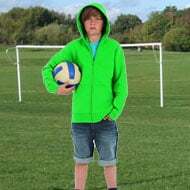 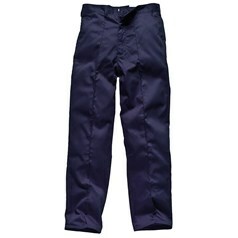 These durable quality trousers are available in a wide range of sizes and include a multitude of back, front and side pockets for practicality and as with all trousers from JKL Clothing are machine washable. 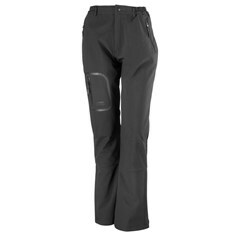 Alternatively there is a wide range of ladies and men's trousers with additional brush knitted nylon lining which provides extra warmth and comfort. 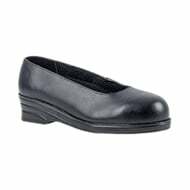 An extensive range of durable women's work trousers ensures that working in comfort and style is affordable and practical. 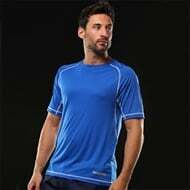 Polyester cotton offers maximum comfort in the hottest of working conditions along with back elasticated waistbands which provide ease of movement when bending and stretching. 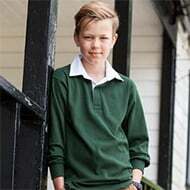 Specialised trousers are a 'must have' in many industries. 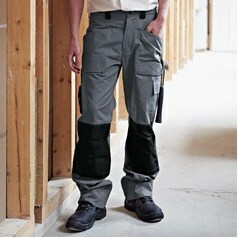 Those which have built in knee pads help reduce risk of damage if kneeling is a necessary part of a person's job. 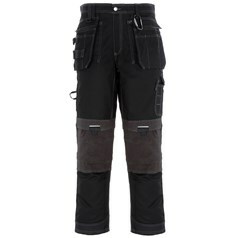 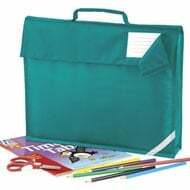 Painter's and decorators trousers or trousers with multi purpose pockets ensure that whatever style of work trousers you require there is the perfect solution offered at very affordable prices.